What does CBD stand for and what is CBD oil? Cannabidiol (CBD) isolate, aka CBD crystal, slab or shatter, is the most pure form of CBD you can buy. CBD isolate benefits include being THC free, cheaper & flexible to use. Cannabidiol (CBD) is a naturally occurring cannabinoid in the cannabis plant. It’s a key component of medicinal marijuana and has many medicinal properties & uses. CBD isolate is a pure extraction of the cannabinoid from the plant. High quality CBD isolate should by definition contain 0% THC (Tetrahydrocannabinol) – the cannabinoid responsible for causing a ‘high’. We recommend buying isolate from suppliers, manufacturers or companies who provide product test results showing no THC content. When it comes to isolate, this is a strong indicator of quality. Even trace amounts of THC can cause positive results. While it’s uncommon, some have tested positive to a THC test after taking a CBD hemp oil (a product containing <0.03% THC), despite the amount being too small to cause any kind of impairment. For those who undergo regular drug testing, CBD isolate is a much safer choice compared to other methods. Of all the methods of taking CBD, isolate is one of the easiest to calculate dosage. Using a sensitive kitchen scale the weight of the isolate is exactly equal to the CBD content in milligrams (mg). This allows dosages to be much more easily measured out and experimented with. This is not the case for CBD tinctures, creams and edibles, whose total weight only contain a certain percentage of CBD. Calculating how much actual CBD per drop of CBD oil and then accurately dosing can be confusing and messy. This versatility is an advantage over other CBD products. For instance, CBD buds need to be heated (activated) before they can be used in cooking. CBD oils can’t be mixed into e-juice or vaped and don’t mix properly into creams. These use cases are further discussed below. Compared to CBD tinctures, oils and edibles, CBD isolate is a more affordable product when comparing price per milligram of CBD. 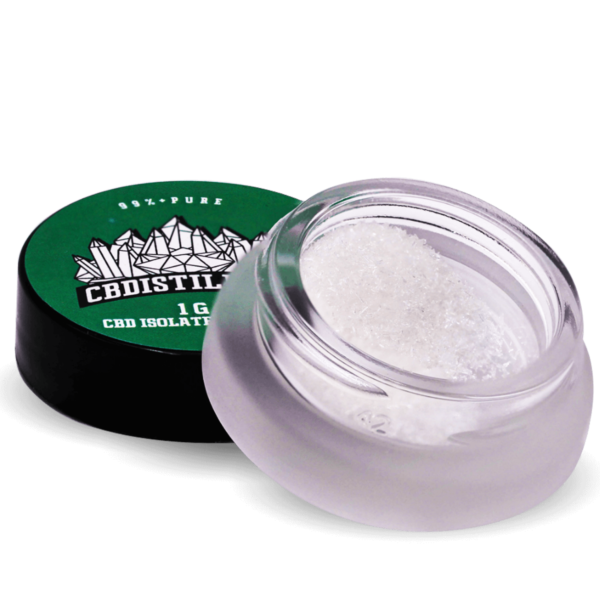 CBD isolate is usually sold as a white powder or crystal in 1 gram quantities, less often in half gram quantities. 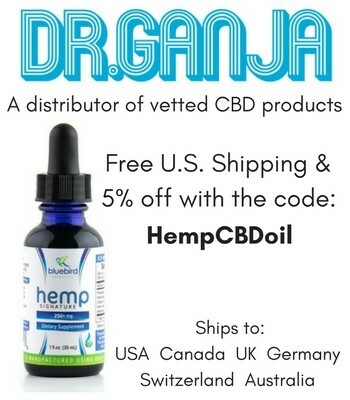 Its price range in America is approximately $25.00 – $40.00 per gram (1000mg) of CBD. High quality CBD isolate has no other ingredients, additives or any other cannabinoids from the cannabis plant. While this can be it’s major advantage for those avoiding all traces of THC, it also means other beneficial cannabinoids from the cannabis plant are omitted. ‘Full spectrum’ is a term used to describe CBD products that, unlike isolate, contain a whole profile of other cannabinoids. Full spectrum products also include amounts of THC which are too small to feel, but potentially contribute to the effectiveness of CBD. Raphael Mechoulam – the organic chemist who discovered how THC interacts with our bodies – was the first to refer to this phenomenon of cannabinoids working more effectively together rather than in isolation. He coined the observation the ‘entourage effect’. CBD affects people differently depending on many variables, such as your size and sensitivity, as well as the type of condition being treated. What works for one person may not work for another. This means, when starting a CBD supplement programme, the individual needs to work out their own optimal dose. Being able to measure out your dose of CBD isolate accurately is highly important. Guessing a dose of isolate is difficult and highly unadvised. Being able to exactly calculate and monitor CBD dosage is one of CBD isolates key advantages over other CBD products. The optimal CBD dose is the minimum amount required to feel desired effect. When starting a CBD supplement program its recommended to consult your healthcare professional, especially if you take other medications as CBD drug interactions can occur. CBD isolate has already been decarboxylated or activated, that means it doesn’t need to be heated in anyway for our bodies to absorb and benefit from the CBD. There are a variety of different ways to use CBD isolate, each having their own advantages and drawbacks. When ingesting CBD, the onset of effects takes longer, taking around 30 – 90 minutes to take effect. However, the effects also last longer than other methods. A drawback of ingesting is less CBD is absorbed compared to sublingual, vaping or inhaling. This method results in the CBD being absorbed through blood vessels under the tongue and in the gums. 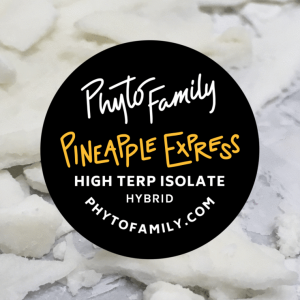 Most CBD isolate sold is flavourless, if you’re planning to take the sublingual approach, you may consider opting for a flavoured isolate product i.e. 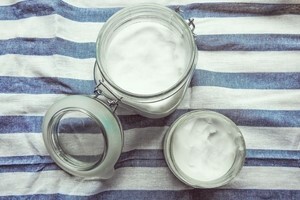 Regularly using a topical cannabidiol (CBD) cream is an effective source of targeted pain relief for many, especially for people suffering from multiple sclerosis, arthritis, or those who often have sore or inflamed muscles. Dabbing is the ‘flash vaporization’ of cannabis concentrates i.e. CBD isolate. One dabs by using a dabbing rig to expose the isolate to very high temperatures and inhaling the vapour that is produced. Dabbing is one of the most effective ways of taking CBD and provides immediate relief. The drawback of dabbing is that it’s an involved process that requires investment in equipment. Dabbing rigs start at $50.00 and can be priced into the hundreds. It’s not a method recommended for first time CBD users. To reach this approximate temperature, heat the nail for 20 seconds and allow to cool for 40 seconds. If the nail is glowing red it’s too hot (around 900 – 100 degrees Fahrenheit). Temperatures too high will combust the CBD resulting in lost potency and effectiveness. Using the cap dabber/wand add it directly onto the hot nail while slowly inhaling the vapor produced. Rotating the dabbing wand to make sure it’s all vaporized. In the same vein as dabbing, vaping involves heating up a substance to a specific temperature and inhaling the vapor gases that are produced. 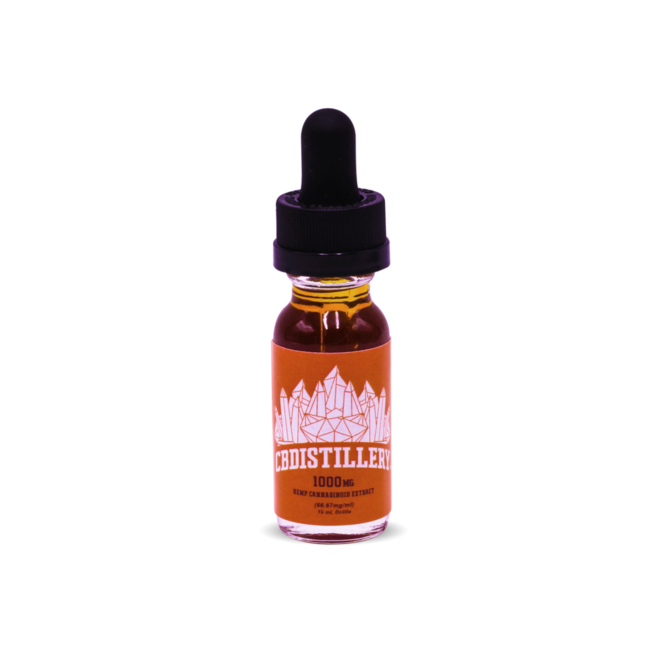 Buying a pre-mixed e-juice or vape pen is the easiest way to try vaping as a method to dose CBD before mixing your own CBD isolate into an e-juice. E-juice is usually made from a combination the fluids PG (Propylene Glycol) and VG (Vegetable Glycerin). These liquids are thinning agents which are able to be heated by the electric coils in vaping devices. CBD isolate dissolves much more readily into PG compared to VG: When making a mixture, first dissolved desired amount of CBD into a PG liquid by gentle heating or thorough shaking. Then mix with a high VG blend. 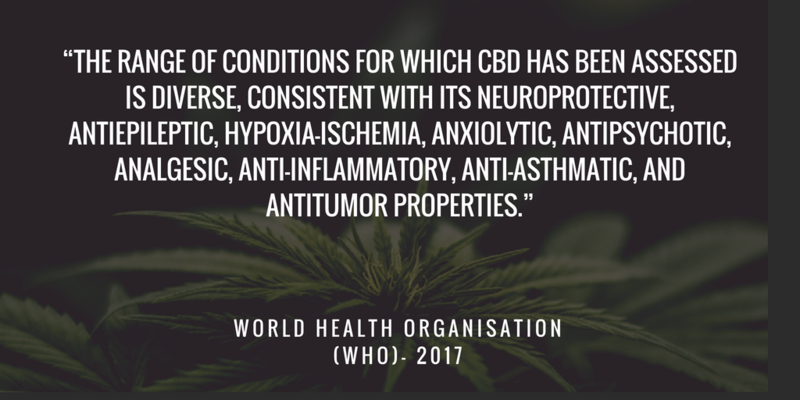 © 2019 CBDsafely.com | The content on cbdsafely.com is not intended to diagnose, treat or cure any disease. Always check with your physician before starting a new dietary supplement program.